This page provides valuable information about Ridgefield Public Schools' curriculum, instruction, and assessment. If we were to state the status of education in one word, it would be “change”. 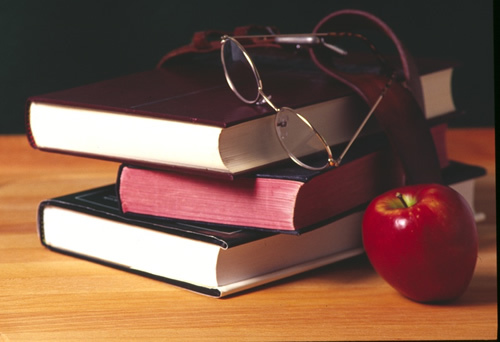 The curriculum department will be working during the school year to review and revise any curricula that are in need of updates, include new courses into our district curriculum, and continue to improve classroom instruction to align to the New Jersey Student Learning Standards. New courses this year include Forensics, Business Law & Finance, and Writer's Workshop. Curriculum is a living, breathing document that is constantly evolving to reflect the current standards and world in which we live. Serving as a road map for quality instruction, curricula must be revisited, reflected upon, and amended when needed. The Ridgefield Public Schools are committed to preparing our students to be college and workplace ready. In addition to curriculum content, we will be providing our students with skills to function in the world beyond K - 12 education. Education in the 21st century requires all stakeholders in the educational community and beyond to commit to being open to new ideas, resources, and change. As we embark on this process with our district curricula, you are invited to peruse specific topics via the individual links. You will gain important information about current educational trends and the change that is occurring within our school system. We appreciate your visit and all that you do to encourage and support the success of our very important work of educating your children.